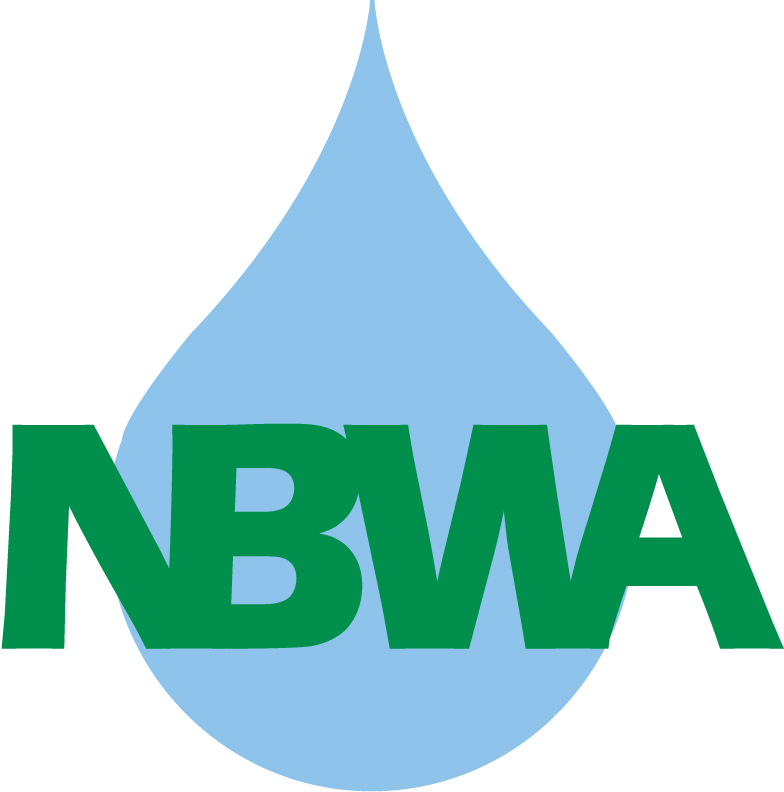 In 2005, NBWA completed an Integrated Regional Water Management Plan (IRWMP) to better manage water resources and enhance habitat in the North Bay region using the information developed in the Watershed Stewardship Plan. The goal of the IRWMP is to identify and understand the competing needs and issues of the region’s water resources and integrate these needs into a comprehensive management plan. The IRWMP prioritized projects and developed policies, implementation steps, and performance measures. North Bay Watershed Stewardship Plan NBWA developed the Watershed Stewardship Plan (Plan) in 2004 to provide a framework for protecting and enhancing the natural resources within the NBWA region of the North Bay. The Plan used a consensus-based approach to develop goals and objectives and compiled an inventory of projects and a GIS database.